I had the chance to use Carlos’ service twice and each time, he was extremely pleasant to deal with and came very quickly. The service he provided and the lock he installed made me feel safe at home . Price was reasonable. 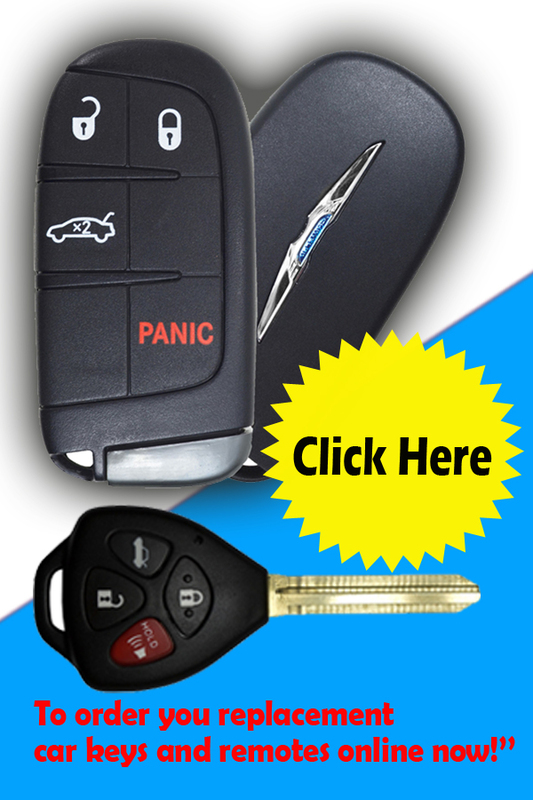 I would call him again and would recommend him to anybody looking for a locksmith. Thank you Carlos! Fast service and knowledgeable . Was able to accommodate a rush job and the results were 100%. I would definitely recommend Mr. Locksmith to everyone!! Carlos has been one of the most professional and pleasant people i have had the luxury of dealing with. He was very prompt returning any phone calls and his price for the products and installations were very reasonable. 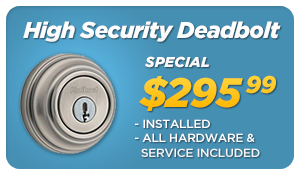 He sourced and installed all of my heavy duty locks and security gate for the doors and windows at our retail store. Mr Locksmith (Carlos Bobadilla) arrived promptly and re-keyed my front door as requested. He was very efficient and did all the noisy stuff in his van. I asked for an additional service – to estimate putting a lock on my patio door. The estimate was very reasonable and so I authorized Carlos to go ahead. He willingly accomplished the additional task, and kept to the estimate even though the job was not straightforward. I will definitely use Carlos again. Carlos, Mr. Locksmith, deserves more than 10 stars. 100 % recommended. Quality work, as promised, goes extra miles and more. Great advice, flexible, on time, helpful. 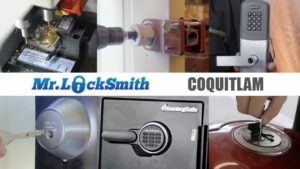 Great service, well priced (all locksmiths seem to have the exact same price), very polite and professional. I recommend! © 2019Mr. 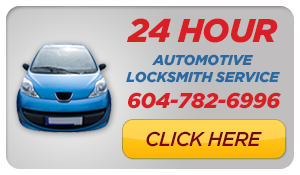 Locksmith North Vancouver. 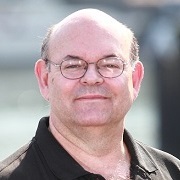 Terry Whin-Yates All Rights Reserved.